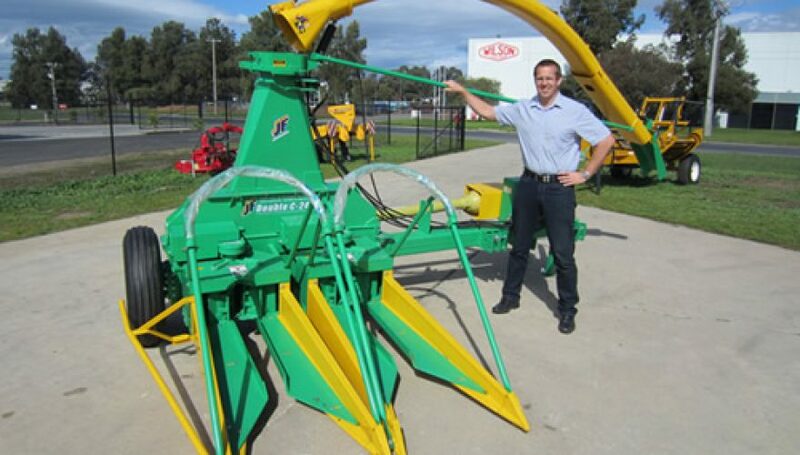 A Vietnamese group of approximately 20 Asian Vegetable growers who produce in the Geelong region are looking to the Agromaster Multispreader by FarmTech to meet their chicken manure, lime and gypsum spreading needs. 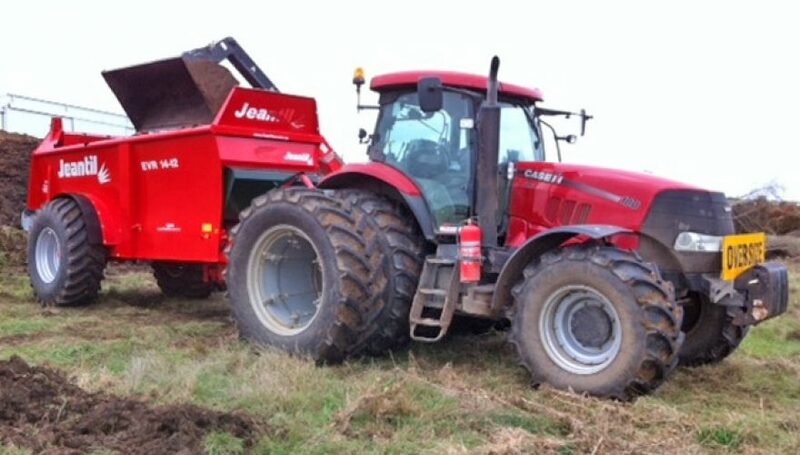 Gai Buy fills the Multispreader with 4 large buckets. 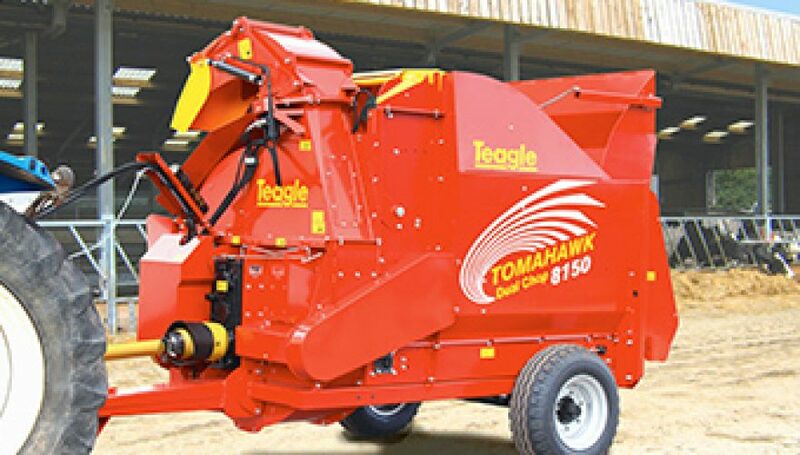 The patented double shutter system on the Agromaster Multispreader handles all types of manure, Lime and granular fertilizers with an adjustable 3 to 16 meter spread making the machine perfect for the Asian vegetable growers market. Chinese Broccoli production, though traditionally he focuses on growing Chinese cabbage though he is starting to diversify into bok choy and other popular lines. 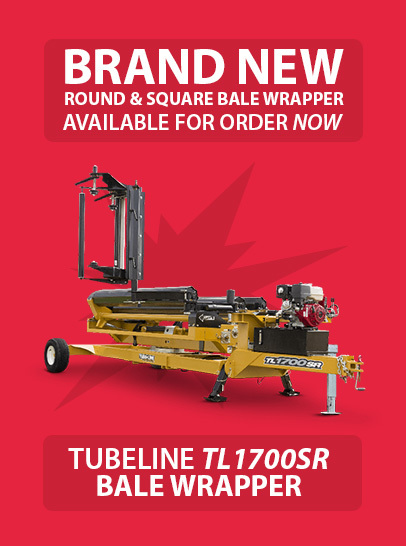 With Hydraulic or PTO drive for the spinner to control spreading width with an agitator and auger drive pulling material into the hopper outlet, Gai has perfect control over rate and width of spread for his Chicken Manure and Lime. Like many growers in the area Gai Buy’s farm is also exposed to winds so he has erected polyhouses with overhead irrigation to get around this. 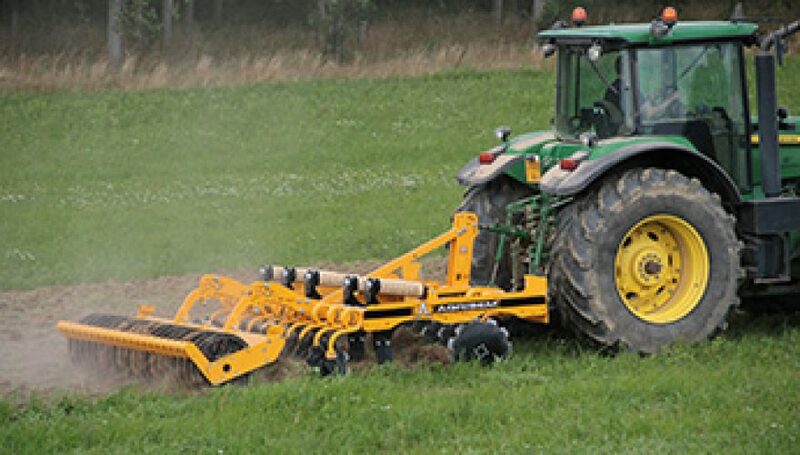 The Multispreader sits level with his tractor ensuring accessibility into his plastic/poly greenhouses, shade houses and open ground production areas. Today, the majority of these locally grown Asian vegetables by-pass the Melbourne Market and are sold directly to supermarkets, supply chain companies, Asian greengrocers and restaurants.